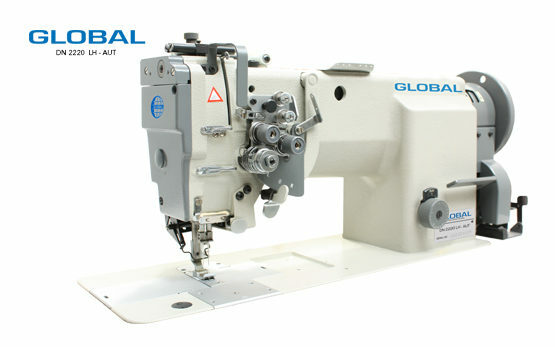 Double Needle Archives - Global International B.V.
Our Global double needle lockstitch, needle-feed sewing machine program contains several sewing machines which are suitable for stitching medium and heavy materials. 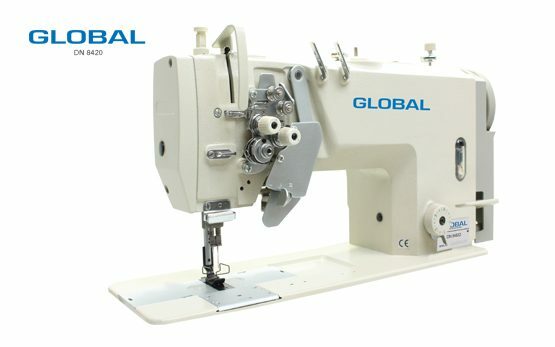 Some double needle, needle-feed sewing machines are equipped with a split needle bar. The Global DN 2242 AUT can be used for many different applications like sewing underwear, jeans, coats and decorative parts. Due to the large hook of the sewing machine, you’ll be able to greatly increase your productivity of medium and heavy materials!